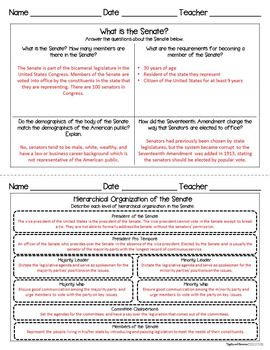 Are you having trouble getting your students to take effective notes during history lessons? 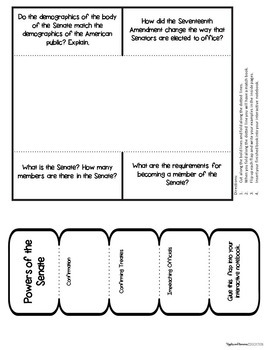 Are you looking for quick activities that can be completed in an interactive notebook or at the end of a lesson as a check for understanding? 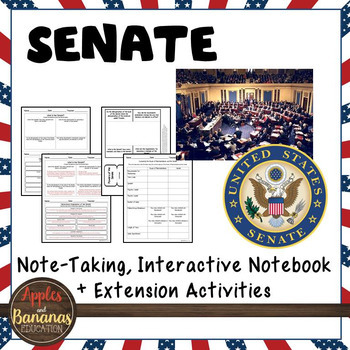 Are you in need of quick projects that will encourage class discussion? If so, these activities are for you. Please view our full-length preview to see exactly what you will be purchasing. 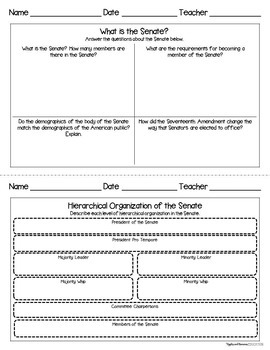 This packet introduces students to concepts through note-taking templates (with teacher answer keys), interactive notebook (INB activities), crib-sheet template, and extension activities, perfect for American Government/Civics students.They can be used as an introduction of topics or to reflect/review what you have covered in class discussion. Our students enjoy filling them out and organizing them in their interactive notebooks so that they can refer back to them throughout the year. These activities are also excellent for AP test review. Product includes a "how-to use" guide for teachers.